Get nail training, business tools, expert advice and special offers straight to your inbox. 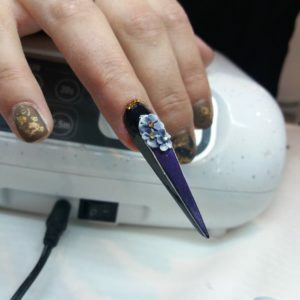 Join our weekly newsletter to learn how to become a better Nail Tech and a better Business Woman. 100% Privacy Guaranteed! We don't spam and we won't rent, sell or share your info - ever!